2018 has been a great year for survival games. The genre is among the most diverse in gaming, and 2018 have allowed players not only to explore the vastness of space with games like No Man’s Sky Next, but also the depths of the ocean with Subnautica, a brutal fantasy world like in Conan Exile and so on. 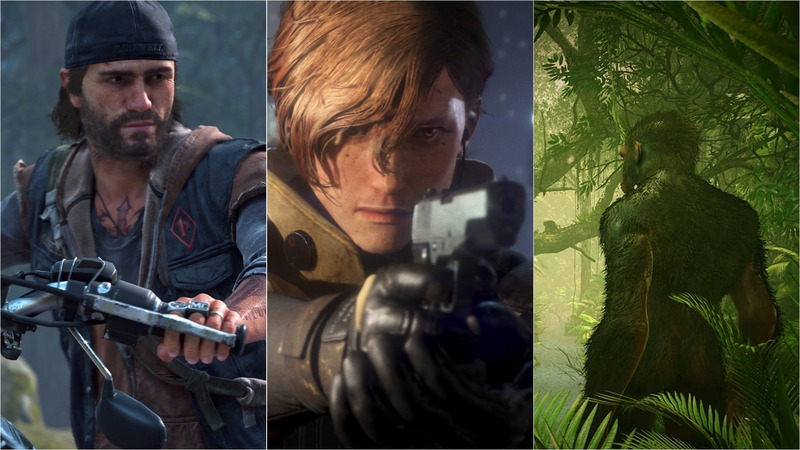 2019 is setting out to be an incredible year for survival games. Whether it’s surviving a hard and unforgiving environment, a zombie invasion of a futuristic warzone, fans of the genre have a lot to look forward to. These are our most anticipated survival games launching this year on PC and consoles. Astroneer is the survival game that those who have been disappointed in No Man Sky’s original release have been looking forward to. The game is set during the 25th century’s Intergalactic Age of Discovery, where the titulars Astroneers explore the frontiers of outer space. In the game, players can work together (cross-play between PC and Xbox One is enabled, too) to build custom bases above or below ground, create vehicles to explore a vast solar system and shape the planets to their liking. 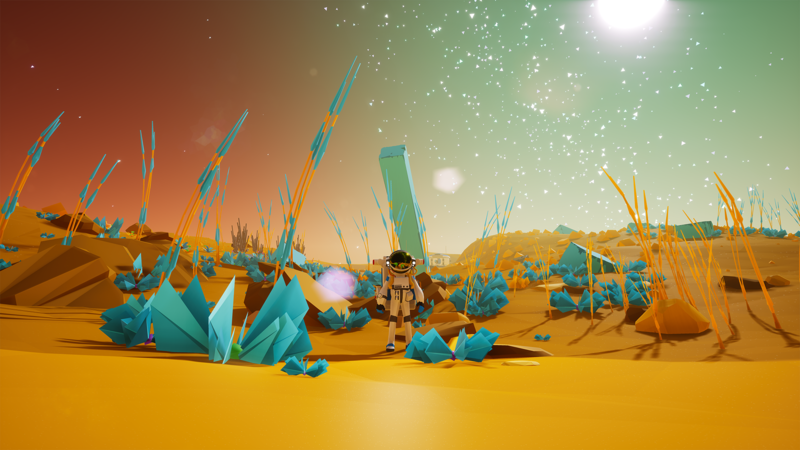 Astroneer truly allows players to let their creativity go wild, so it will be very interesting to see what they will be able to come up with once the game finally exits the early access phase on February 6th. Check back closer to that date to find our full review. There are a lot of expectations surrounding Left Alive by Square Enix. The game takes place in the complex world of the Front Mission series, and it will be set between Front Mission 5 and Front Mission Evolved. Left Alive tells a story of survival from the perspective of three different characters during the devastating invasion set in war-torn Novo Slava in 2127. All three characters can be swapped on the fly, which will create some interesting gameplay dynamics. All three will also have to deal with mechs and armored vehicles, encounters that will make players truly feel the difference between man and machine. 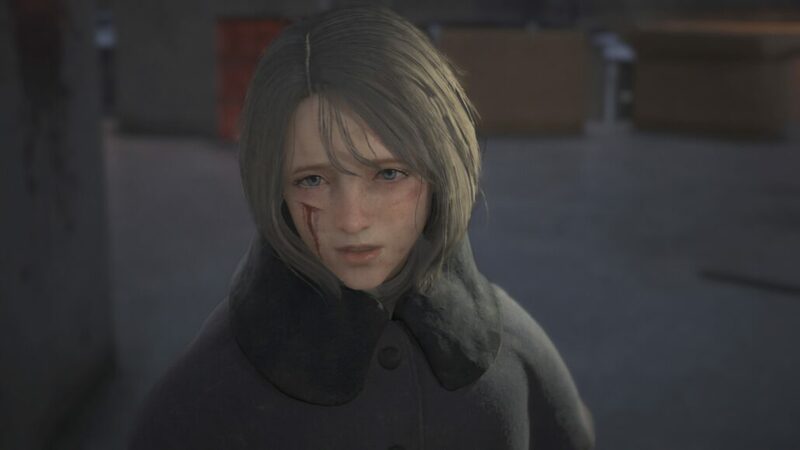 Multiple story paths and decisions will also be featured in Left Alive, making the Square Enix game rather unique as far as survival games go. 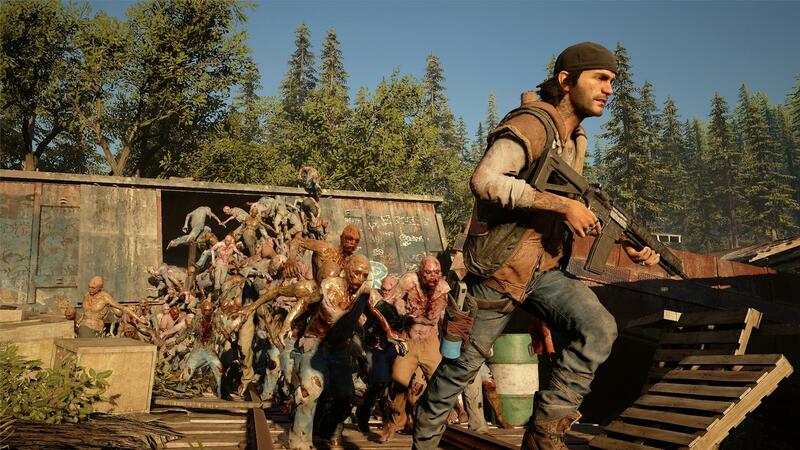 Days Gone is not only one of the most anticipated survival games releasing this year but also one of the few PlayStation 4 exclusives due in 2019. Developed by SIE Bend Studio, Days Go takes place a few years after a global pandemic has decimated the human population, and turned most into either zombies, who are your classic reanimated corpses, and Freakers, who are way more complex than regular undead, as they are considered alive and can have peaceful relation with non-mutated humans. During the game, players will take control of Deacon St. John, a former criminal, and mercenary who will have to survive in the Pacific Northwest deal with zombies and Freakers and generally try to stay alive. The game will feature some interesting mechanics as well as vehicles and a lot of crafting options, which will allow players to be creative in this unforgiving world. 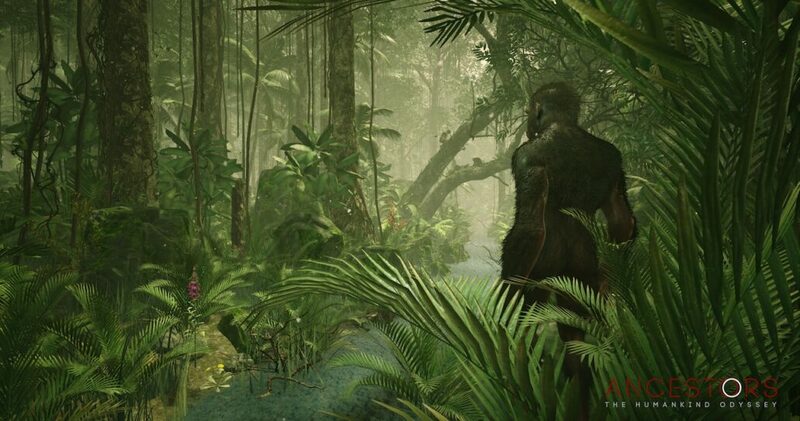 In Ancestors: The Humankind Odyssey, players will be able to experience the story of the evolution of humanity from the very beginning, as the game takes place about 10 million years ago in Africa. Ancestors was originally meant to be split into different episodes, but Panache Digital Games eventually decided to release a single, massive game. The premise is very interesting, but sadly we have seen very little of the game so far. It’s also the first title of Panache Digital Games, so we really don’t know how it will turn out in the end. However, considering the game’s development is headed by Patrice Désilets (creative director of many entries in the Assassin’s Creed series), Ancestors: The Humankind Odyssey is well worth following. Remnant: From the Ashes is another game we haven’t seen much of, but what we have seen has a lot of potential. In development by Gunfire Games, the team behind Darksiders III, the game will come with some procedurally generated elements that will give it a roguelike feel. 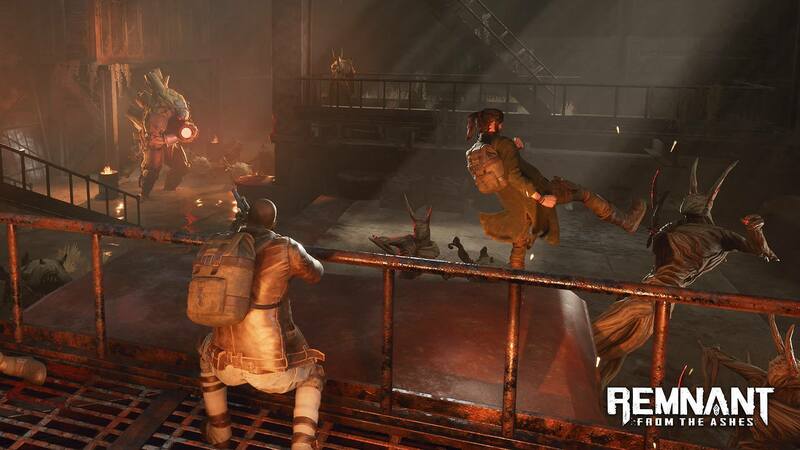 Despite this, Remnant: From the Ashes will be a survival game through and through, with players having to fight against aliens coming in different sizes. Enemies are all extremely powerful, so cooperation will be essential for survival. 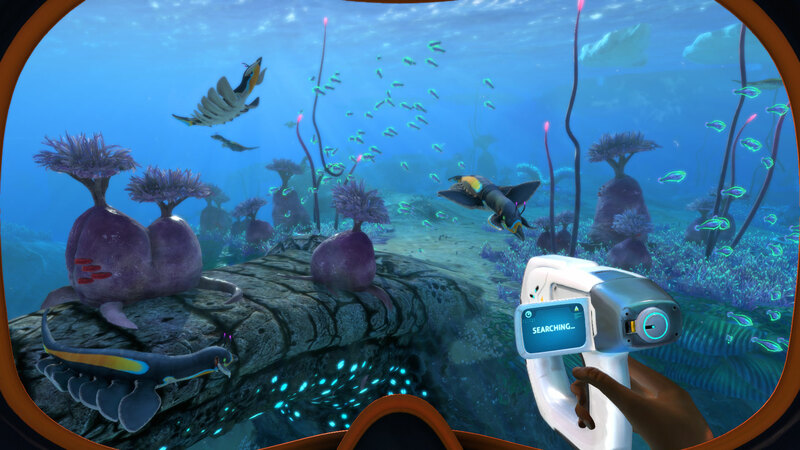 Subnautica is one of the best survival games released in recent years, thanks to its great atmosphere and mechanics. The team at Unknown Worlds is now working on another entry in the series, which promises to bring all that made Subnautica great and up it a notch. Subnautica Below Zero is an underwater adventure set on an alien ocean world, but a major difference: it’s set in an arctic region of the 4546B planet. This allows the developer to come with new biomes, new lifeforms, and even new mystery. If you really cannot wait to get your hands on the full game, Subnautica Below Zero is currently available as an Early Access Title on PC. 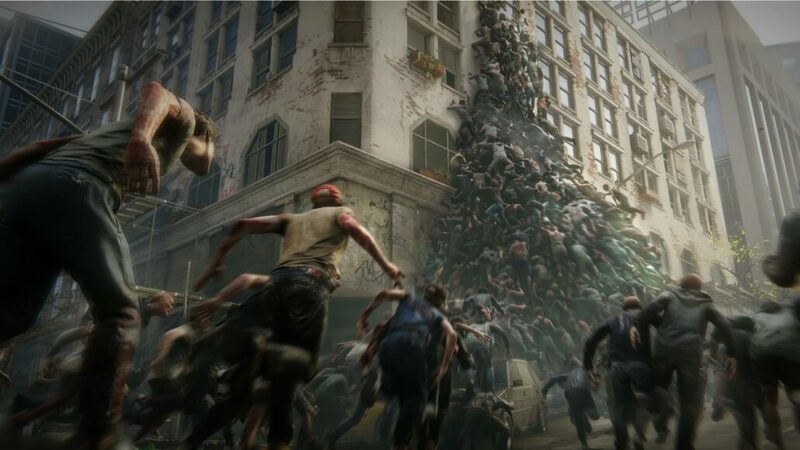 World War Z, based on the book by the same name, will be geared more toward combat, but it will come with enough survival mechanics that it can be rightly considered as a survival game. Like in the book (and the movie inspired by it), the Earth has been overrun by zombies and players will have to do their best to survive against them. While playing in New York, Moscow and Jerusalem, players will be able to fight zombies head-on as well as indirectly by placing traps and more, adding a very interesting strategic layer to the experience. These are only some of the survival games coming this year, but it wouldn’t be right not to mention some other very interesting titles launching this year. Deadside by Bad Pixel will set itself apart by offering a truly realistic experience, as there are no zombies or other supernatural creature to kill. It will be strictly a fight for survival between man and animals. The realistic combat and physics will help make the game stand out. Vigor also deserves to be mentioned. This free to play game is being developed by the creators of DayZ, and it will see players fight against one another (as well as against the environment) to survive in a post-apocalyptic version of Norway. Generation Zero, like Deadside, will also offer a more realistic experience, albeit with sci-fi elements. The game will see players arriving at a tourist attraction where all humans are dead, and mysterious machines are on a rampage. The game’s realism is made clear by the fact that enemies retain all damage dealt to them, so they will not be able to miraculously heal in a short amount of time. What are your most anticipated survival games of the year? Let us know in the comments below.